Enjoy maximum power with the Husqvarna 226HD60S. 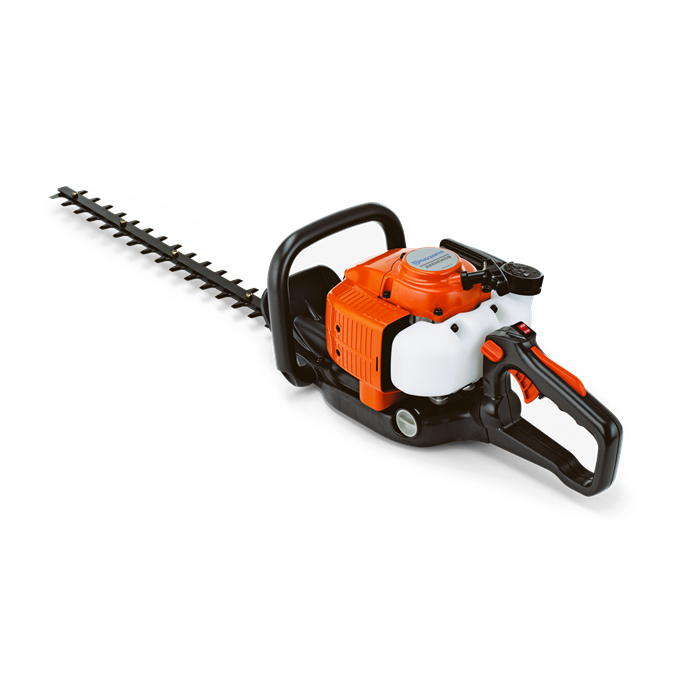 An exceptionally well-balanced and rugged double cutting edge petrol hedge trimmer with an advance and powerful X-Torq® engine. The tough design leads to a long product life from your hedge trimmer during demanding periods of use. 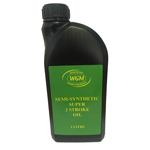 Ideal for heavy duty argicultural, horticultural and commercial use. Long life gear components - The gear components have been developed for long life under tough conditions. Adjustable rear handle - The rear handle is adjustable to facilitate cutting the sides and top of hedges. Sharp teeth - Sharp and robust cutting teeth for high productivity and long product life. Robust design - The robust design increases service life and prepares the hedge trimmer for tough work. Stand alone starter - The stand alone starter makes it easy to change starter cord if needed. LowVib® - Effective anti-vibration dampeners absorb vibration, sparing the user’s arms and hands.